Home » Attorneys & Staff » Samuel B. Cooper, Jr.
Samuel B. Cooper, Jr. is a native son of Charleston, South Carolina. Samuel received his Bachelor’s degree from Clemson University in May 1994, and his J.D. from The Walter F. George School of Law in Macon, Georgia in May 1997. 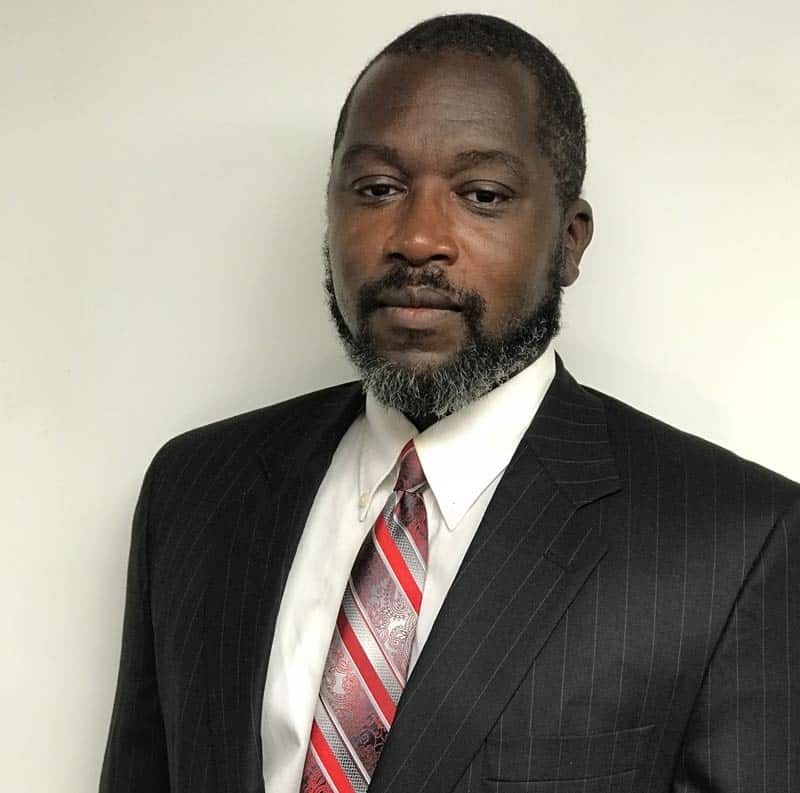 After working as an Assistant Solicitor for Darlington, Dillon, Marlboro and Chesterfield Counties, Mr. Cooper joined the Green Law Firm in October of 1998. Since then, Mr. Cooper has successfully helped thousand of injured South Carolinians. Samuel is a skilled trial attorney. He is not afraid of a Courtroom, and has tried over 50 cases before a jury. Although he is capable in a Courtroom, Samuel’s goal is to help you resolve your case before that is necessary. Samuel believes that good advice and proper preparation of a case from the start is the key to the successful negotiation and resolution of cases. Mr. Cooper brings this understanding and approach to every case before him. In his spare time, Samuel studies Spanish, works at his green thumb and tries to keep physically fit. He also enjoys fundraising for non-profits in the community, and does what he can to assist the community.